Maha Guru Jak Othman was born in Johor, Malaysia in 1962. He was introduced to pencak silat at the age of five by his father the late Pendekar Haji Othman Kassim, the first generation of the Harimau Berantai Silat clan in Malaysia. They are the descendants of the legendary Javanese pendekar Haji Asraf who is known as Harimau Berantai or the ‘chained tiger'. Guru Jak's father set him on a quest of learning and exploring the fighting arts, particularly in silat, which he passionately continues until today. Amongst the styles Guru Jak has become proficient are Pancasila Gayong Harimau Silat, Seni Silat Kalimah, Harimau Berantai, and Muay Thai Tomoi. 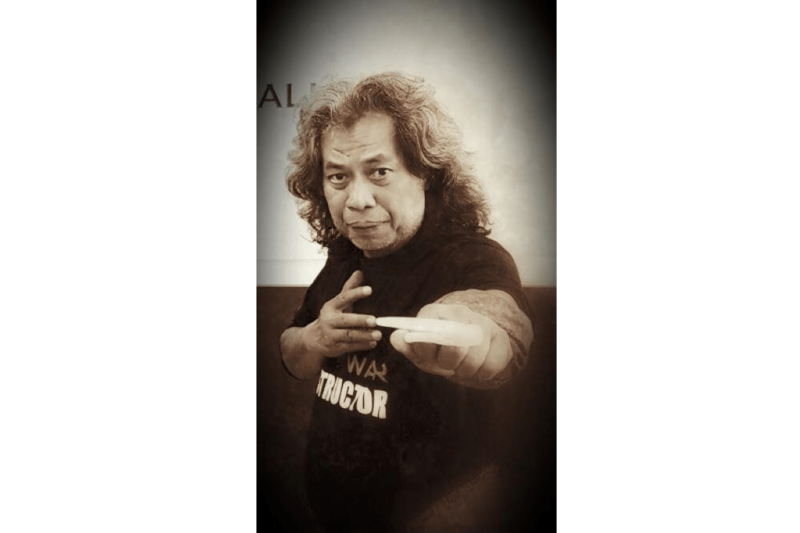 Guru Jak began became a student in Harimau Berantai Silat in Johor, where he became a personal student of Maha Guru Srikandi (lady warrior) Hajah Ramintan Samingon. She is a second generation Harimau Berantai Silat pesilat in the clan of Malaysia. In 1985, Jak started teaching Silat all over United Kingdom and Republic of Ireland. He founded the British Silat Association (BSA)and Silat Federation of Ireland ( SFI) one year later. He was a frequent contributor to UK based international martial arts magazines such as Karate & Oriental Arts, Combat, Fighters and Martial Arts Illustrated. Today, majority martial artists of UK and Ireland regarded Jak as the father of British and Irish Silat. He spread his wings teaching Silat across Europe , USA and Australia. Besides teaching seminars and courses across the world, his articles were featured in Europe based martial arts magazine Budo and American International martial arts magazines inside Kung Fu and Karate Illustrated. In 1987, he founded the Pancasila Gayong Harimau Silat International which spear head BSA ,SFI and his affiliated martial arts school across the globe. 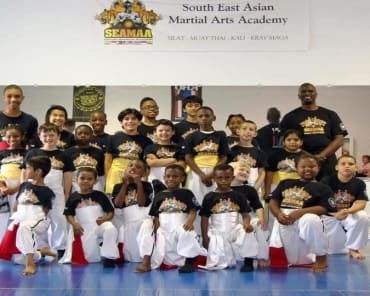 In 2000, he founded the Harimau Berantai Pencak Silat International and King Tiger Muay Thai Kickboxing International which is new addition to Jak Othman Kickboxing & Martial Arts Studio curriculum. He started to be a contributor to Malaysia’s premier martial arts magazines Pendekar & later Seni Beladiri in same year. He still travels around the world to teach Silat and weapons seminars up to this present day. Prof Jak was the creator and director of Malaysia’s popular TV series; such as Mahaguru ( TV3), Golden Kids News , Novel theatre drama series(RTM 1), Rentak Karya (RTM 1),TV2 video Hits (RTM2),Hot City Hits ( Metrovision), Kraft Kuali Cook shows (TV3), Saji istana zaman silam with Adabi cook show ( NTV7), Penawar the alternative medicine series ( AstroRia) and Wajadiri martial arts series (Astro Ria). His biggest TV hit was Mahaguru- martial arts docudrama series. Broadcast on prime time Saturday night TV3 gunning close to 2.5 million audiences at the end of the 4th season. Mahaguru was Malaysia most successful martial arts series up to date which was sold by TV3 internationally to more than 25 countries around the world. The Mahaguru series bag various awards in the TV3 Film festival and Malaysia Film festival in 1995/96.